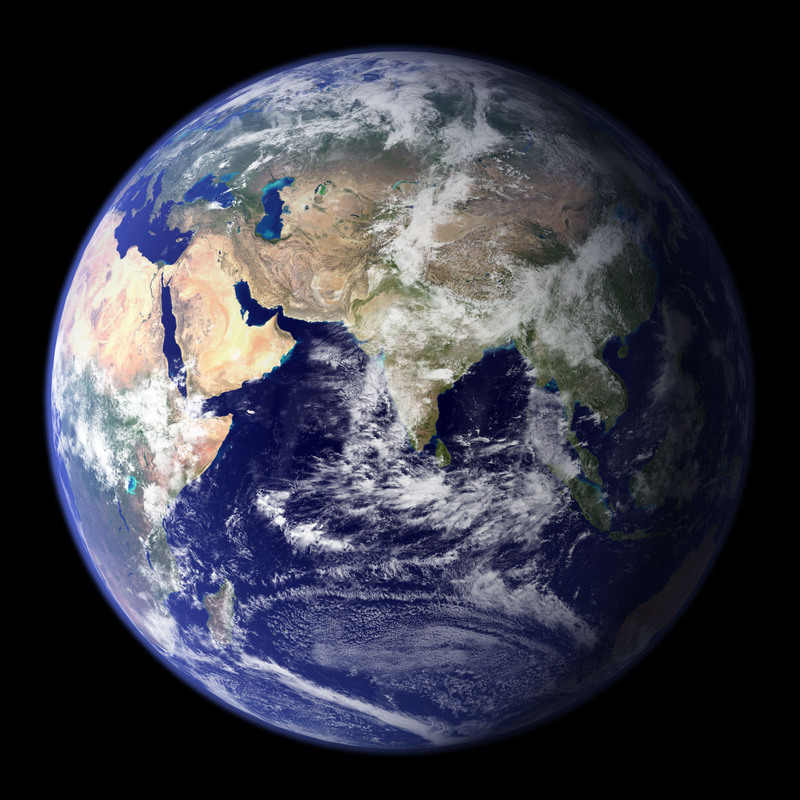 Sustainable Commons: A forum for ideas and actions: NASA Studies the Earth? Why NASA? You may have wondered, then again maybe not, about why NASA studies the Earth. On first blush their task seems to be pointed in another direction. Out. Farther out. Very early on NASA was the first agency to launch a weather satellite, a launch that revolutionized weather forecasting. It turns out that space provides a grand perch from which to view the planet and to learn how this very dynamic planet works. NASA, in one of its Earth's Minutes, answers the question about why study Earth.